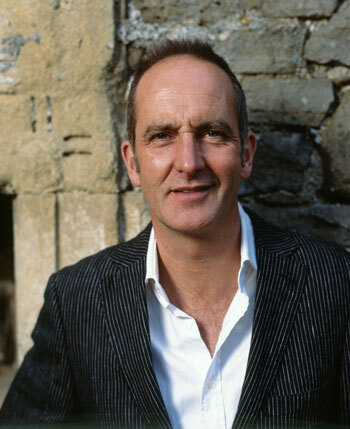 Kevin McCloud is best known for presenting Channel 4’s Grand Designs. The show has been on our screens for almost 20 years and now boasts a Grand Designs magazine and an exhibition, Grand Designs Live. We caught up with Kevin ahead of the new series of the show to find out what we can look forward to, how we can be more eco-friendly and why the pub is the most important part of the entire show-making process! 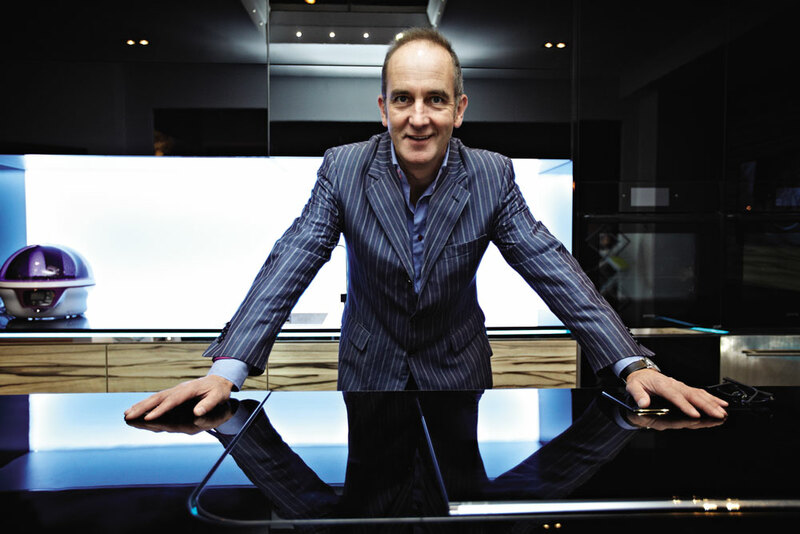 Best known for his flagship show, Grand Designs, Kevin McCloud has been a staple on British television for almost twenty years as he follows hopeful and ambitious builders design and build their dream home. 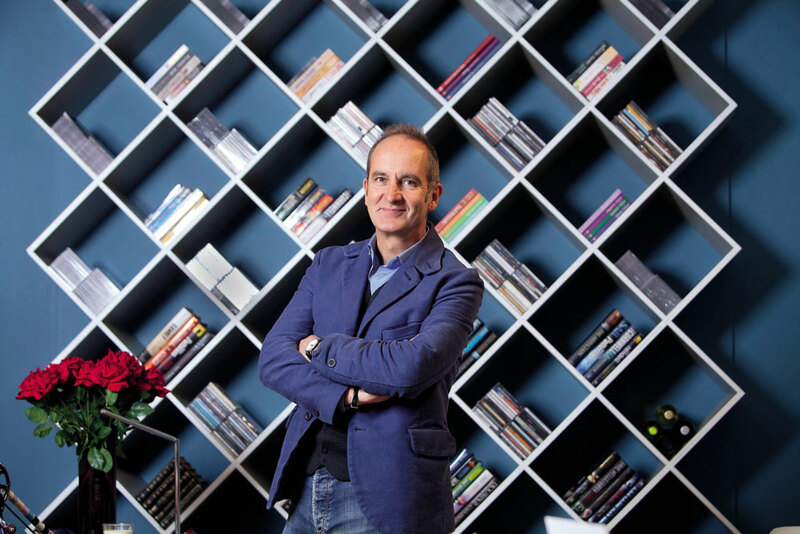 Grand Designs is one of Channel 4’s biggest series and now, in its 19th year, is nothing short of a global phenomenon with books, a monthly magazine, architectural awards and a live exhibition, Grand Designs Live, which returns this October to the Birmingham NEC. 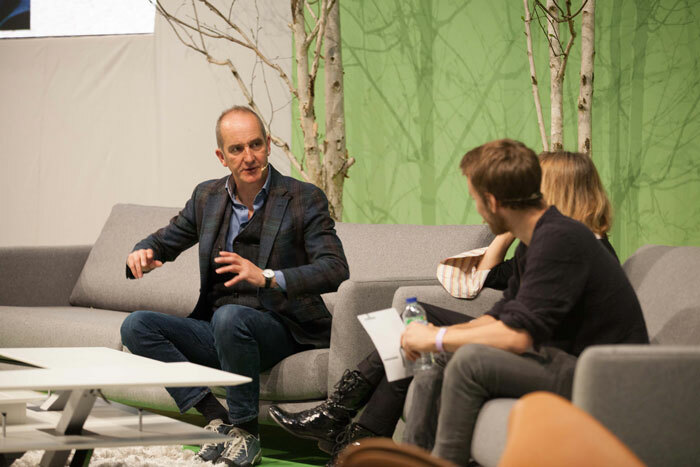 It’s no wonder listening to Kevin’s obvious passion that we’re seeing more and more eco-friendly properties being built on Grand Designs. There’s been a wide range of homes built on the show and I wonder which for Kevin has been the most memorable? With many people in the UK struggling to afford a home, much less build one and a generation nicknamed, ‘Generation Rent’ as well as a rise in homelessness, I wondered what Kevin’s views on the housing crisis in the UK were and whether he felt the government needed to do more to ensure everyone has a roof over their head? “We haven’t just got a housing crisis, we have a crisis in planning, quality, manpower, skills, construction and a crisis of affordability too.” He sighs, “In the 1950s if you wanted a house you could choose to buy, choose to rent from a landlord or you could choose to rent from the council. Renting from the council did not have a social stigma attached to it – people were really proud of being able to rent a council house and live in a great quality, spacious dwelling. “I’m going to admit something here which is maybe a bit of a surprise…” He laughs, “You go visit a building – what’s the maximum time you spend in there before you want a cup of coffee or a walk somewhere else or a chat over lunch? I expect two hours. We’re in the homes from eight in the morning and spend the whole day there so the only way to do it is to do it in little segments. I don’t take a tour of the house – I save myself and do it in little pieces. If I walk into a building my natural reaction is ‘wow’ or I might say ‘f*** me’ but I can’t say that on television! Kevin has seen a number of houses over the years – is there a housing must have for Mr Design himself?